Did we make it to the waterfalls after the 1ft road came to an end? First, our friend ventured alone as he knew of this place already though not have ventured. Further he is a typical villager in a very positive way – just fearless, and so well talented in life skills including swimming etc. So, being a real man he is, he first jumped onto the rocks along the stream to check if the route is accessible by us as well. There was a small gang of guys bathing in briefs (!) and boozing there to whom we enquired where the waterfalls was. They casually answered to proceed along the stream for some 15 more minutes to reach the falls. Suddenly they realized I was a gal and they shied away (remember, they were in their briefs!!!). Lolz!!! Our friend also said that the route seemed accessible when my friend kept on telling us to return. Still again we proceeded. The stream kept on becoming fiercer and fiercer telling us we were nearing the waterfalls. Regular force of the water’s current had made this places so textured. At some places we had to walk across the streams and at places, it was so damn slippery. Our friend walked with such an ease and me handicapped of being cosmopolitan brought up, I had to hold his hand to walk across such slippery places. Slipping here would be nothing by severely injurious. That’s my friend trying to enact the very same!!! 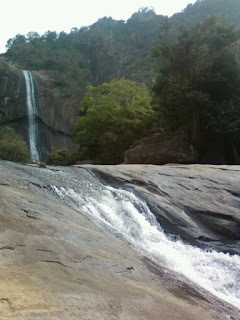 Hopping across rocks, walking straight over sloping rocks, crossing slippery streams finally we reached the waterfalls. It was fabulous. 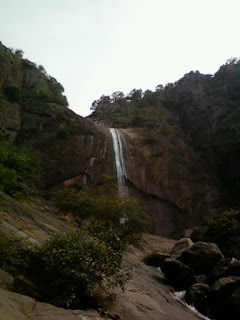 Btw, did I tell you this waterfall emanates from the Parappalaru dam. If at all the dam was opened a bit more, wherever we crossed the stream would be bulging with water and it would be impossible to reach this place. The textures in the rocks were caused such river bulging once in a while. The falls was nothing but magnificent. The height was not higher than Aagaya Gangai, but it was fabulous that that. The landscape was fabulous. It was so damn interesting. Somehow it reminded me of Copper Canyon, but a small and less fierce version. A huge circular space surrounded by high rise rocks. Unlike copper canyon, it was split in just one location which was just opposite to the falls, which was essentially the route in which we came in. Remember the long shot of the falls in the last post? After finally reaching this place, the long shot made sense as well. The landscape was rather suggestively visible in the long shot itself, which I realized later on. Finally when we reached there, there was a small gang of about 4 people, there as well fishing et all. I was seriously wondering how someone could come all over here to fish!!!!! Unlike the other waterfalls, standing just below the point where the waterfalls here is not possible. There is no rock in here. All that the place has is a medium sized pool of water. You could swim there, if at all you knew to swim in the wild current (knowing to swim in a swimming pool, just doesn’t count here. Knowing to swim in rivers or sea only would save you in such places!!!). All 3 of us finally just laid down there looking at the sky, the falls, the surrounding rocks – that’s the best feeling I’ve ever felt I guess. The rock plank on which the waterfall was flowing was interesting as well. It had some parallel cuts, looking very much man made though natural. And in that cuts was a wild honeycomb, indeed a creative and super explorative queen bee!!! After just resting there for sometime, another small gang came to booze and we thought we better leave. Did I tell you we just don’t know where we left our footwear??? Enroute somewhere while crossing some stream, I and my friend left our footwear and while returning, we somehow managed to find those!!! The water was pristine and I gulped in some and we started back. Back at the mango grove where we had left our bikes – Surprise, the bikes were still there!!! Ok, that was sarcastic!!! However, the bottle in toin juice which we left in the bike was missing!!! Atleast petrol was not missing. We started back our journey, in that satisfaction. Whatever may it be – Horsley was fab first. Then Vazhachal was great. Now this Pachalur/Parappalaru is uncomparable!!! My only next forest wish – venturing to an absolutely virgin forest!!! Dedicated to Arun and Navaneethan. And also Gopi for the extra bike. 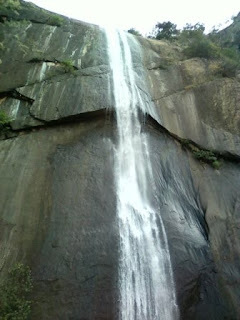 Wonderful falls , just loved it . Lovely falls and a beautiful write up. The falls could have been more majestic if it had more water. Its time to head to the amazon...!! Keen on modern art? Blogtrotter Two has it... Enjoy and have a great weekend. Hopefully sunny!! Amazing views, excellent landscape and beautiful pictures! Oh wow! Thanks for dropping by my site so I can find your blog sites. What a wonderful entry to read? 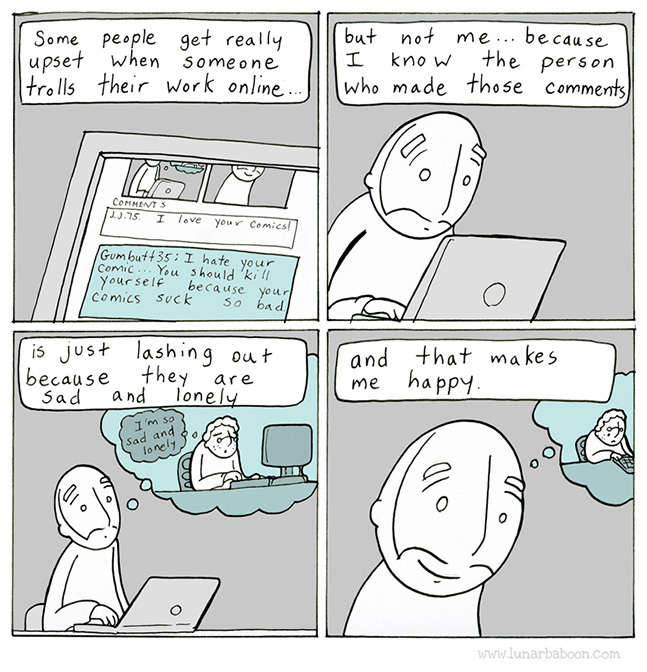 I'll be reading more your past posts too. Welcome to my blog and many thanks for your visit and for so kind words !!! Your photos are beautiful and your country fantastic!! 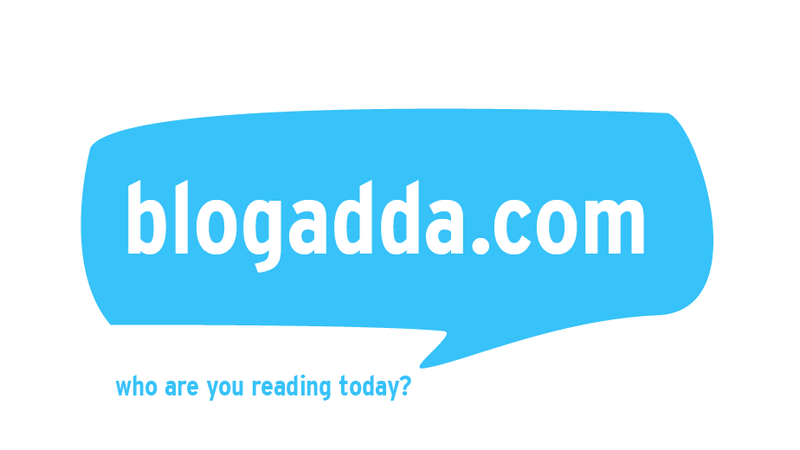 You are allready in my favorites blogs and i will follow. 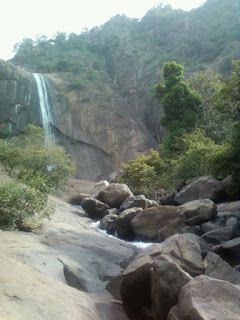 What a lovely place with water fall to explore and spend some time with friends! and become a follower if you want to. Amazing waterfalls. How I wish I was there in these hot days in Kochi.So relaxing,so refreshing and so rejuvenating. Beautiful photos and excellent narration. Very fresh and joyous ventured.